One activity is their “Summer Stretch” program that has helped our Neighborhood’s perennial gardens on Margaret Avenue. Six time during the summer they do service projects in the mornings and go on til 4 PM with more-fun activities. It is open to all regardless of any church affiliation. It includes middle school students and high school/college mentors. The day starts at 8:15. 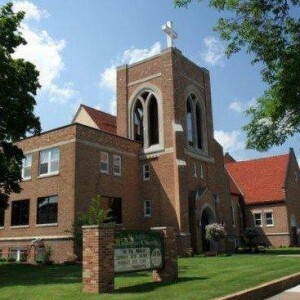 Take a look at St John’s full summer schedule at www.stjohns-ec.org.